Last year, one of the best local clubs in Manila invited me to be one of their influencers/promoters. My cousins were more excited than I am! Haha! 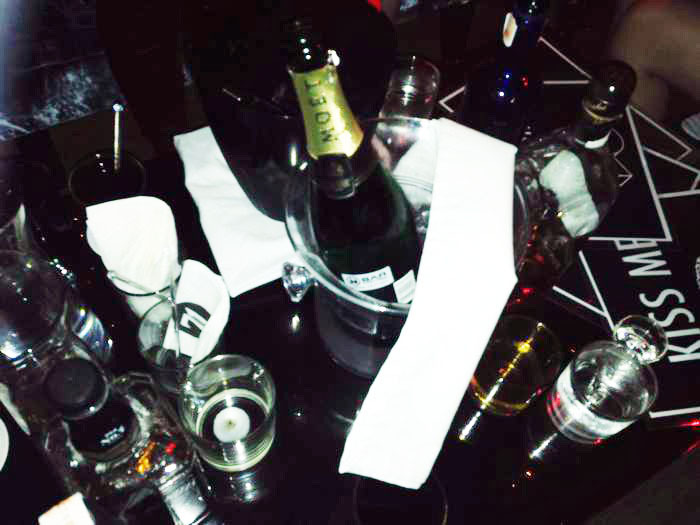 We love parties (please don't judge us, it runs in the blood haha) and nothing excites us more than the word VIP and free booze. Haha. 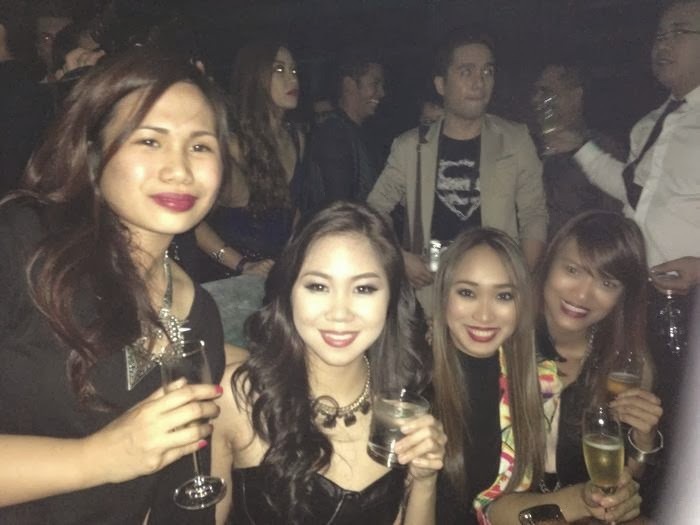 When I'm not in Manila, especially when I'm traveling, I search for the best party place in the city or area I'm in! But of course, this depends if the people I'm with are game. Hehe. I used to rely on Google or Tripadvisor when scouting for places. But not anymore!!! 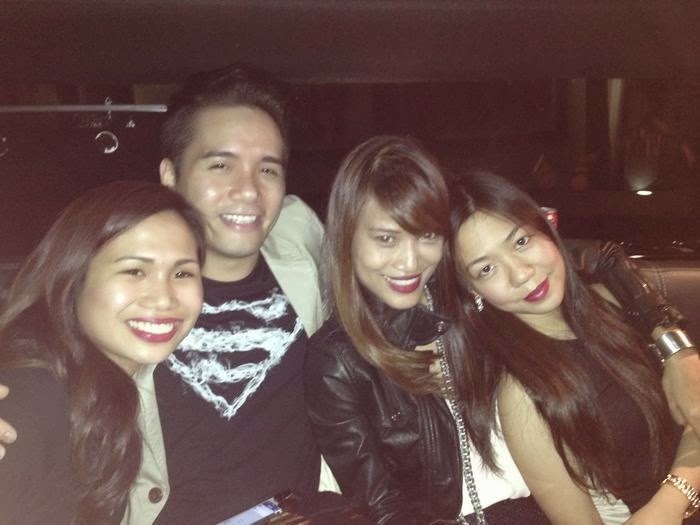 Partying with blogger friends at House Manila! 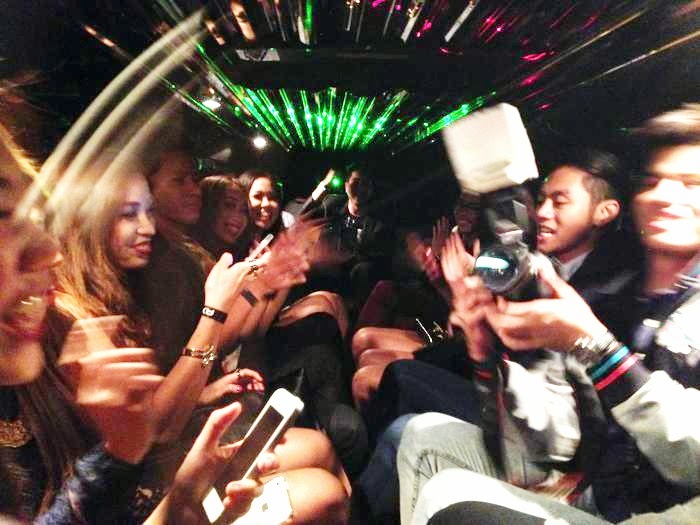 Inside a party bus limo! Always having the best time with friends! Anyway, here's the fun part-- all thanks to this new app I discovered called CLUBBABLE, searching for VIP events, parties and clubs has now become so much easier! By using the app, you can actually see the accurate rating of clubs by people who were able to get inside and experience it. Unlike the ratings you see on Tripadvisor and Google, where most of the ratings come from people who were not able to get inside. You could find it in the app store! 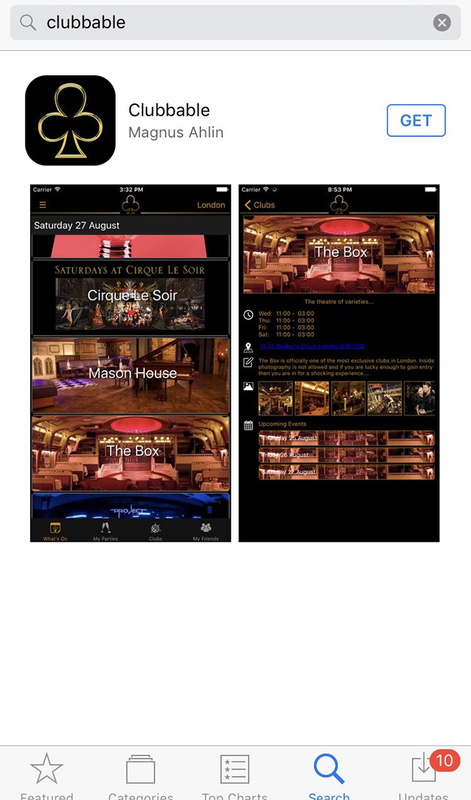 The app is not only for clubgoers, but also for promoters! This app conveniently connects the two. Here's the list of places or cities covered by the app! 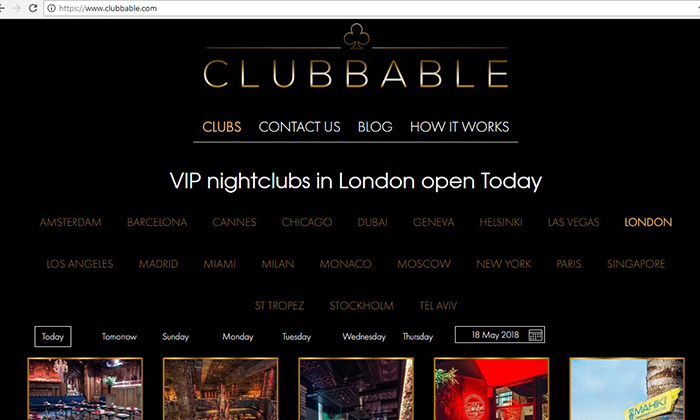 So for example, you are in LONDON, just click on your preferred date and you'd see a list of VIP clubs you could go to. You would easily see what's the hottest exclusive events in your chosen city! Okay guys, when I say VIP nightclubs, I mean it. The clubs listed in the app are so exclusive that sometimes even if you're already on the guestlist, it might still be hard for you get in! You must have very famous friends or be friends with the owner to be able to easily slip inside. These clubs are highly frequented by celebrities such as Rihanna, Cara Delevingne, Harry Styles, Emma Watson, Kate Moss, Lady Gaga, Keira Knightley and even his Royal Highness Prince Harry! 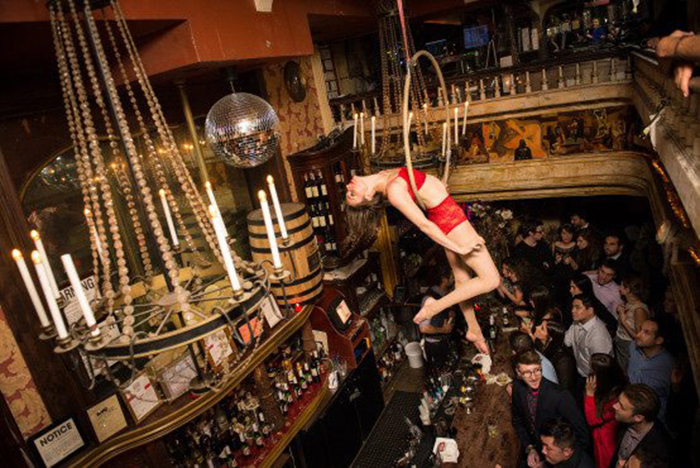 And one of their favorite places to frequent is the beautiful and mysterious, cabaret & burlesque nightclub in London Soho THE BOX! 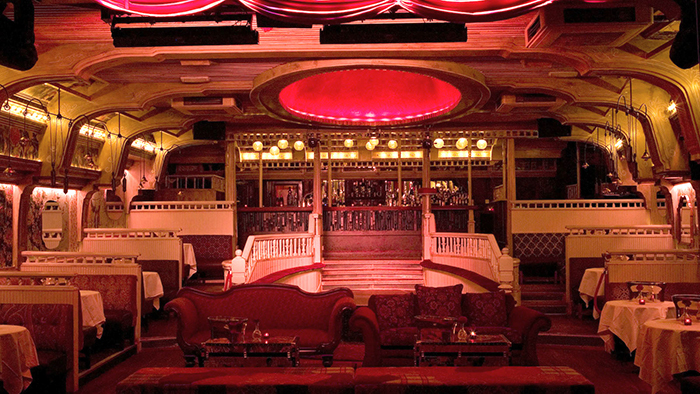 Housed inside a restored old theater that exudes a very classy 1920s vibe, the place is known for their wildly entertaining risque performances. Make sure to bring wads of cash for drinks because the show lasts for 2 hours. Taking pictures are strictly prohibited once you're inside but reviews I've read online makes me want to visit someday!!! I have no idea how the person who posted this got this shot but it looks awesome! This page will appear after you've clicked on REQUEST GUESTLIST. You could add friends or other guests could join the event you created. Hmm..where to celebrate my birthday on August?